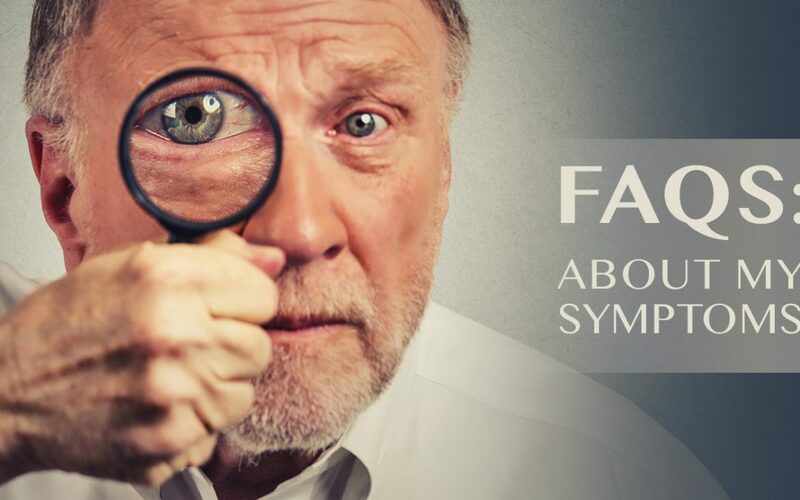 An overview and explanation of common eye symptoms. Whether you or someone you know is suffering from a common eye-related condition, we know that you want the facts! Here are some of the most common questions and eye-related disorders we see in our office every day. If you are experiencing any of these eye symptoms or have questions about your eye health, give us a call to schedule your next appointment today. Why are my eyes red? Red or bloodshot eyes are a common problem caused by swollen or dilated blood vessels on the outer surface of the eye. Sometimes red eyes bother people because they are in pain, but that’s not always the case. Why are my eyes itching? Itchy eyes are one of the most common eye-related condition that patients experience. When an allergen (irritating substance) enters the eyes, your immune system responds with a natural defense mechanism by releasing a chemical causing the itching sensation. How do I reduce my symptoms of itchy eyes? To reduce your allergy symptoms try using eye drops to help lubricate your eyes. While rubbing can provide temporary relief it puts you at risk for damaging your cornea or adding even more allergens and bacteria into your eye. Why are my eyes puffy? Swelling around the eyes is due to excessive fluids in the skin tissue. As this fatty tissue gains fluid it begins to push forward and “bags” form under the eye. What is causing my burning, itchy eyes? The sensation of burning eyes can be caused by a variety of everyday environments. For example, exposure to products such as makeup, facial cleansers, or shampoo may cause burning or itchy symptoms. Other factors like allergies, wind, and environmental irritants can also cause burning in your eyes. Keep track of what surroundings or products are causing these symptoms and try to reduce your exposure. If you live in a high wind or sandy environment, try wearing a pair of wraparound sunglasses to protect your eyes from the elements when outdoors. I’m seeing spots and floaters, why? Spots and floaters are a shadow in your vision caused by bits of protein and tissue in the gel-like matter in your eyes. It is normal to occasionally see spots or floaters in your vision and will become more common with age as the gel-like material in your eye begins to dissolve and liquefy. I am experiencing eye pain, what should I do? If you are experiencing prolonged eye pain or have a foreign object enter your eye, call our office immediately. It is important not to rub your eyes or try to remove the object yourself as this may irritate your eye further. Being able to describe the type of pain you are experiencing will help your eye doctor diagnose the problem. For example, pain behind the eye can be attributed to migraines or sinus infections. Use descriptor from the list below to help describe the pain to your eye doctor.